When will the Fairmont Hotel project commence in St. Lucia? 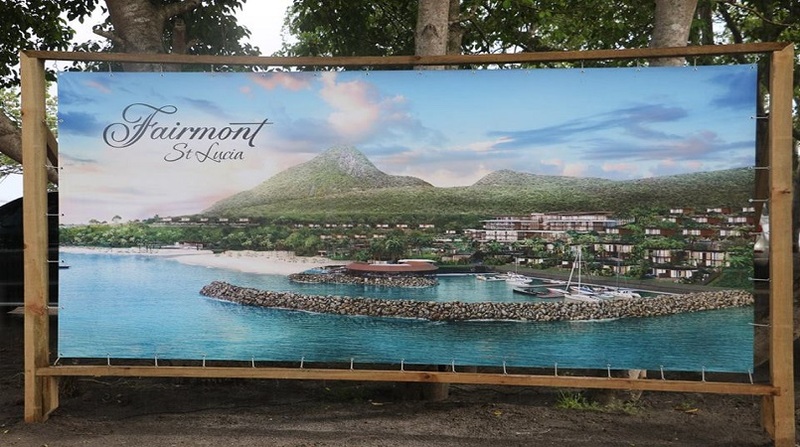 Residents of Choiseul, St. Lucia, say they are patiently awaiting the commencement of work on the Fairmont Hotel Project, which according to the government, is expected to open year-end. According to the concerned residents, they have made enquiries as to when the project will commence but to no avail. 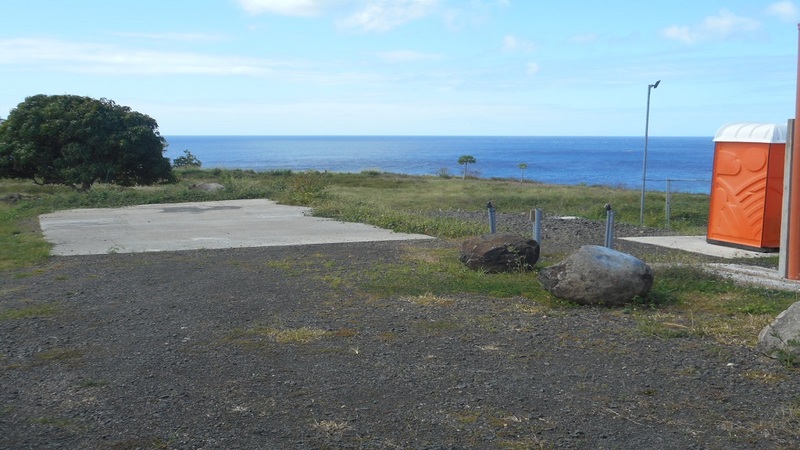 The groundbreaking ceremony for the project, which has been approved under the Citizenship by Investment programme (CIP), was held over a year ago at Sabwisha beach in Choiseul. The US $220 million project will include 120 rooms and 40 private residential villas. Residents of the community say at a meeting with representatives of the resort over a year ago, they were told that apart from providing them with jobs, the resort will also beautify the physical environment of the community by reconstructing homes and improving its road network. 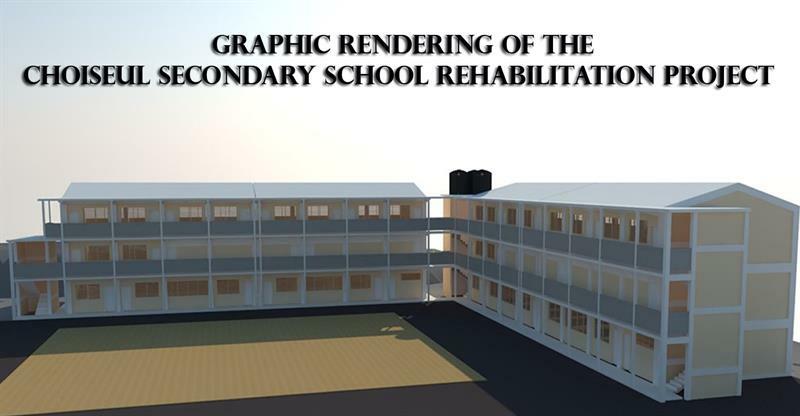 “We can’t wait for the hotel to be completed because it will provide much-needed jobs in Choiseul. There are hardly any jobs in the community, which has resulted in residents migrating to the capital in search of work.” Alexis Louisy, a resident of the community told Loop News in an interview. However, as it relates to the beautification of the community, Louisy, a former hotel worker, said he does not believe that will ever happen. “Hotels have always promised to assist the community in which they are located by promising to do all kinds of good things there. It’s just “sweet talks” …I have heard that talk already, ”Louisy added. According to Earoly Carasco, a hotel in Choiseul will be of immense benefit to residents of the area and other communities in the southern part of the island. “Farmers, taxi drivers, fishermen, crafters…..will all benefit from the hotel,” Carasco said. He added that if the hotel is not built, residents of the community will be very disappointed. “We can’t wait for the hotel to start. I hope it does…” he said, adding that some hotels have started in Saint Lucia but were never completed. 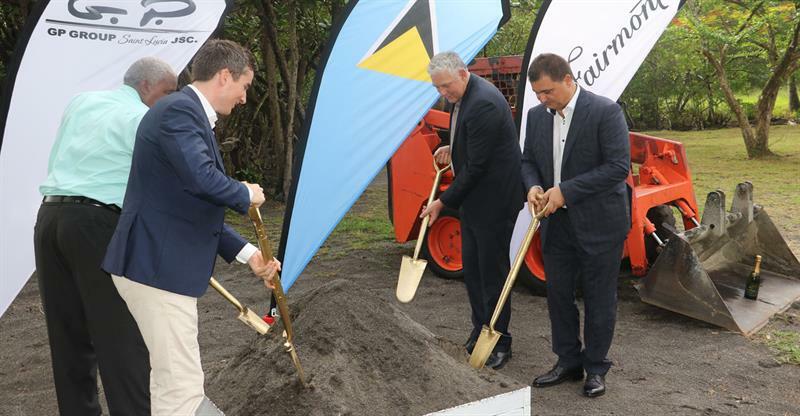 Over the years, Saint Lucians were left disappointed after a number of groundbreaking ceremonies were held to mark the commencement of hotels which never materialized. The construction of the Fairmont Hotel in Choiseul was first announced a few years ago, by Lorne Theophilus, the then district representative of the area, under the former administration. Efforts to seek comments on the matter from Hon. Bradly Felix, Minister of Commerce, who is also the district representative of the area, were futile. When the hotel is constructed it will be the second Fairmont in the Caribbean, joining the Fairmont Royal Pavilion in Barbados.